If you would like to commission some art, be it a print or a crystal design, I can work with you to create a piece that will fit your budget. 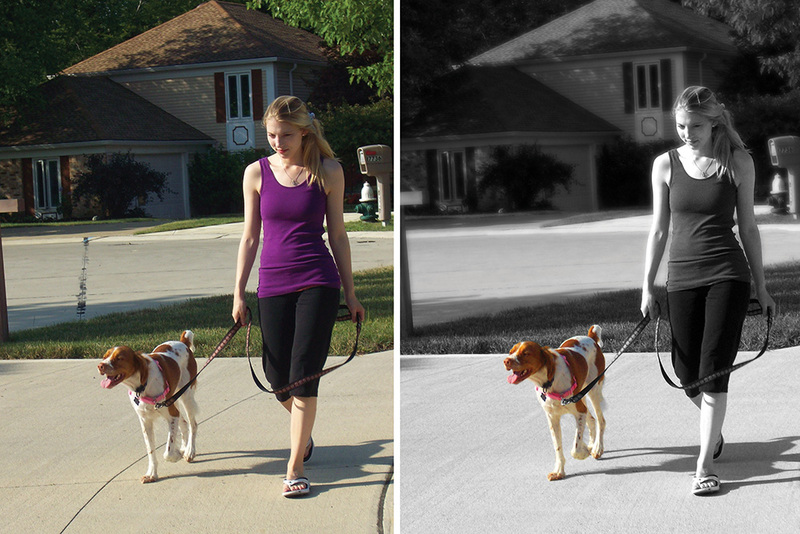 For prints, you can supply your own photos, or ask me to supply them for you. 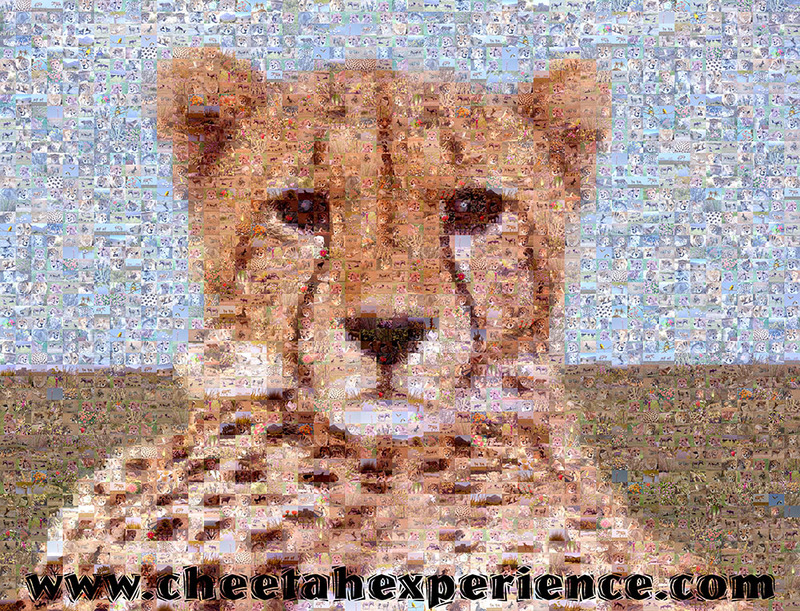 Prints can be supplied as matted images or rolled canvas ready for your own frame, or ready to hang canvases with a gallery wrap frame, or a handmade wood frame. If you live anywhere near Akron in Ohio, I can bring you samples of crystals and minerals for crystal art. 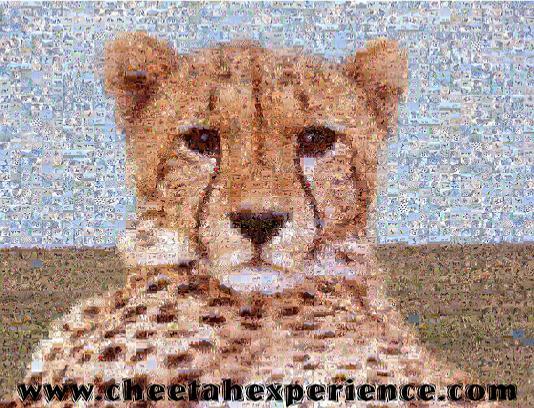 This mosaic image of a cheetah was created for a non-profit organization. 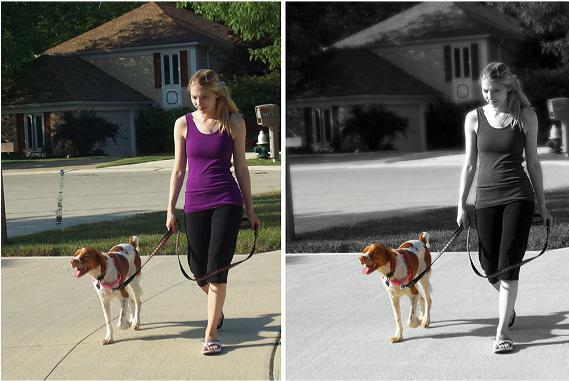 A vet's office commisioned this dog walking image, shown here as a before and after image. 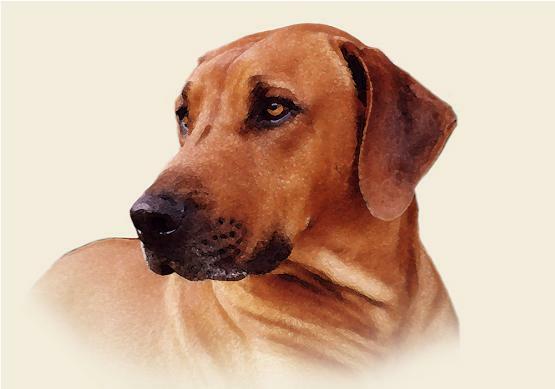 This dog portait kept alive the memory of a family's beloved pet.